CLOSEOUTS. 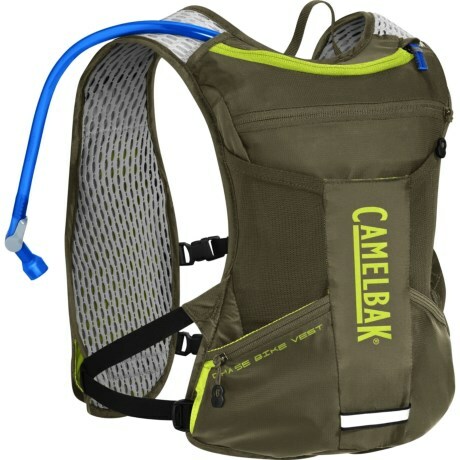 CamelBakand#39;s Chase bike hydration vest is all about traveling light, offering always-at-the-ready hydration with just enough room to stash your essentials while youand#39;re on the bike. Available Colors: BURNT OLIVE/LIME PUNCH.